Rosetta Travel opened in 1985 by owner & manager Trevor Ardies. Now trading for over 32 years, Rosetta Travel is one of Northern Ireland's leading independent travel agents. We take pride in finding the right holiday for you at the best possible price. Being independent means we have the freedom to source from a broader portfolio of high quality specialist suppliers where attention to detail and customer service is a priority. We employ only highly experienced staff who are dedicated to providing a quality service. 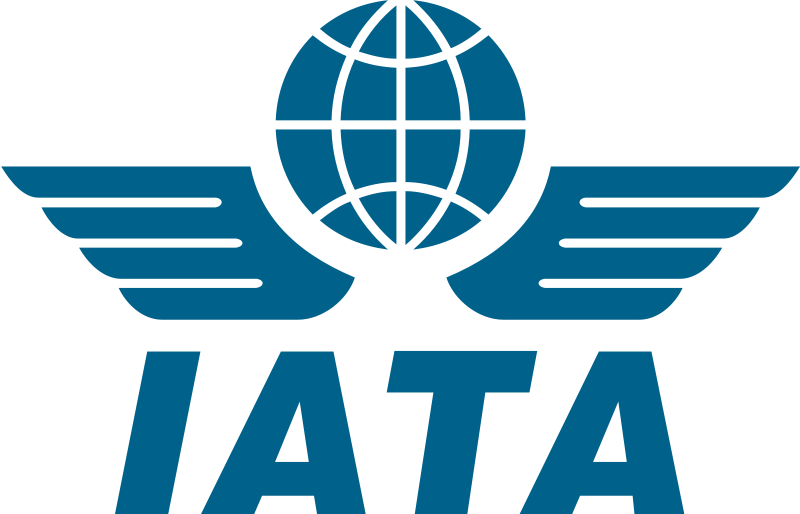 Membership of trade associations include ABTA (Association of British travel Agents), IATA (International air transport association) CLIA (Cruise Line international Association) and Worldchoice, the Travel Network Group. In Sept 2014, as part of the Habitat for Humanity charity, Trevor and a team from the Northern Ireland travel industry traveled to Romania to build a home for yougn adults in an orphanage in Oradea. Please watch our video of how we got on. We believe that we provide our best service by speaking directly to our customers. Rosetta Travel are acting as an ABTA Retail Travel Agent for a selection of Atol holders. All Atol holders are required to be licensed and bonded by the CAA. Book With Confidence - We are Members of ABTA, We are ABTA bonded. For visa information see www.wtgonline.com For UK passport info see www.ukpa.gov.uk It is recommended you take adequate Travel insurance, and a European Health Insurance Card (EHIC) Health information is best discussed with your GP and /or local travel clinic to discuss any medical issues and risks your destination may expose you to. They are qualified to discuss vaccinations and precautionary measures to be taken . Disabilities: Should any of your party have any disability that requires special assistance please advise us of your requirements so that the appropriate arrangements can be made. Some countries have special advisories and warnings issued from time to time by the foreign office. You may wish to access the latest information at http://www.fco.gov.uk. Full details of ABTA' consumer protection services can be accessed from http://www.abta.com Please note we provide some links from this website to other companies, services and information for information purposes only. ABTA protection is ONLY in force if that external site displays the Abta symbol. For your own financial protection look for the ABTA logo. If in doubt, search the company name in ABTA's website. www.abta.com All prices shown include all non optional charges, (taxes, security charges etc). Customers have the choice of paying by Bank transfer, Cash, Cheque, Debit & personal credit cards Visa/Mastercard. Sorry we cannot accept AMEX . Rosetta Travel, Proprietors TS & CL Ardies.